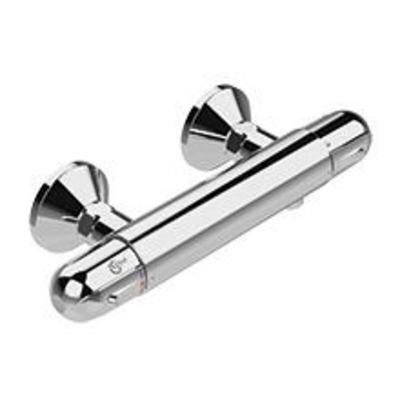 Single lever shower mixers have only one control for both flow and temperature to give a clean look. Usually you push/pull the control for flow and twist it to control the temparature. This kind of shower valve maintains the same temperature thermostatically, so that even if someone turns on a tap or flushes a toilet elsewhere in the house, it doesn't suddenly run hot or cold in the shower. 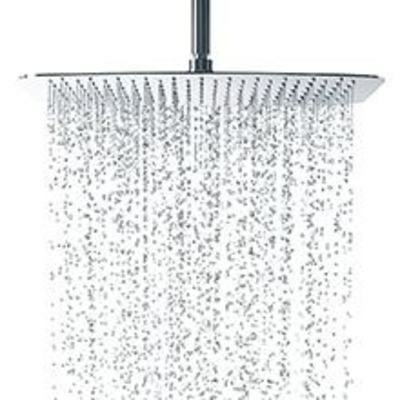 The most common shower valve type is where the valve itself is exposed. If you just want to upgrade your shower and you don't want to re-tile, this is often a practical solution. A built-in shower valve has all the mechanism and pipework concealed within the wall, with only the controls themselves exposed. 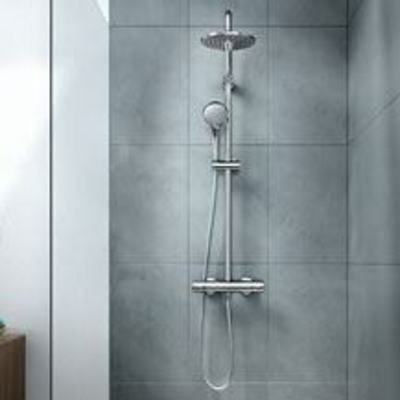 With this shower valve type, you can have flexibility in where you mount it - for example, mounting it away from where the water falls means you don't get wet when you put the shower on to warm up first thing in the morning. 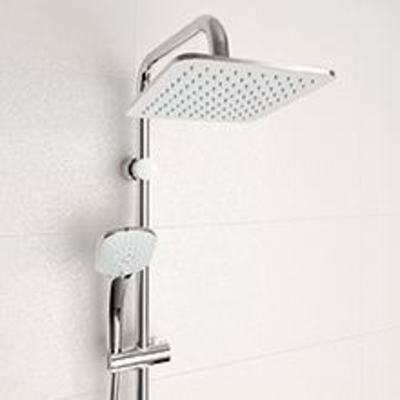 Features a fixed pipe on the outside of the wall extending the water up from the shower valve up to the shower head. 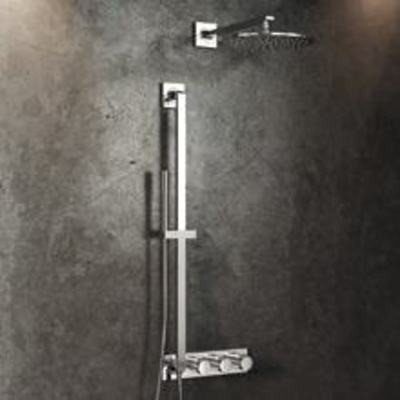 The fixed pipe is a sliding bar for a hand shower.